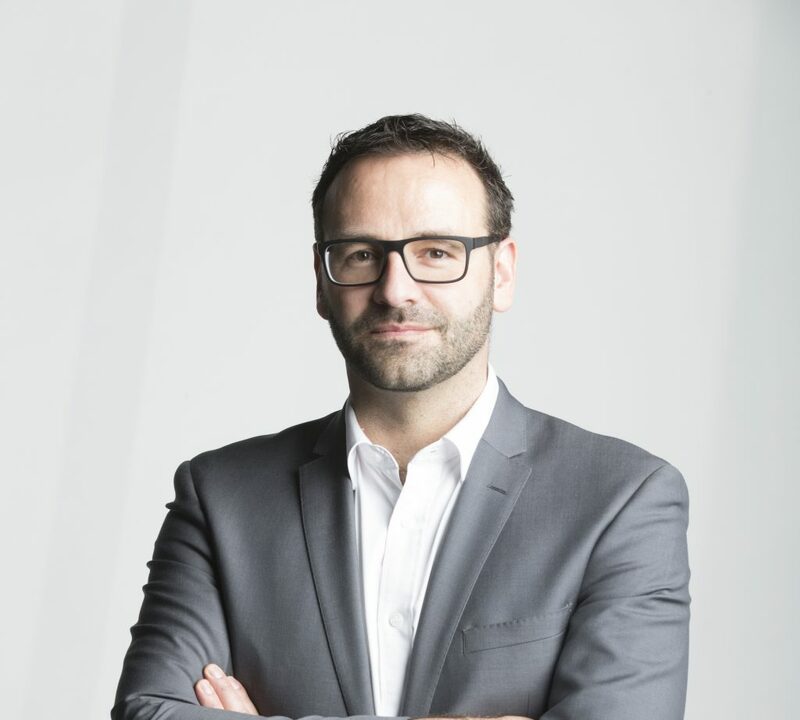 Joachim Clauss has over fifteen years’ experience in the architecture and building industry in Germany, South Africa and Australia, where he is an associate director at Bates Smart. Bates Smart is a multidisciplinary firm delivering architecture, interior design and urban spaces that shape the city fabric and the way people work, meet, live, learn and heal. With an integrated approach to interior and architectural design, Bates Smart tailors its response to specific market conditions and resolves any issues that arise during design and delivery. The end result is a beautiful, enduring design that fulfils commercial goals and improves the quality of daily life and the surrounding built environment. Joachim has a progressive and conceptual team-based design approach, demonstrative of his understanding of project management, architectural concepts and structure. Joachim brings extensive knowledge in architectural design technology and parametric 3D modelling.